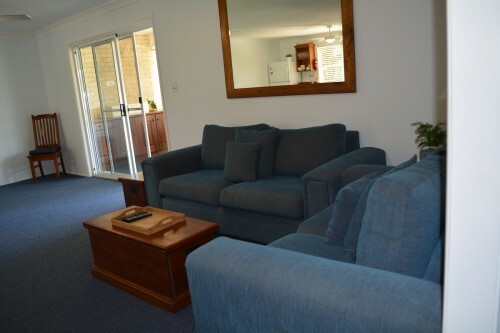 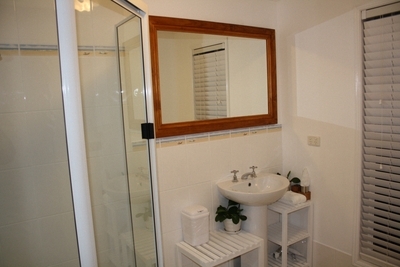 Queen size bed, solid timber furniture, kitchette, fridge, microwave, cutlery, crockery etc, large flat screen TV, Dvd player, free DVD' lovely large ensuite, reverse cycle air conditioning and quality linen makes this a home away from home. 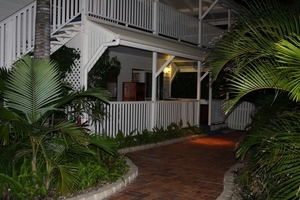 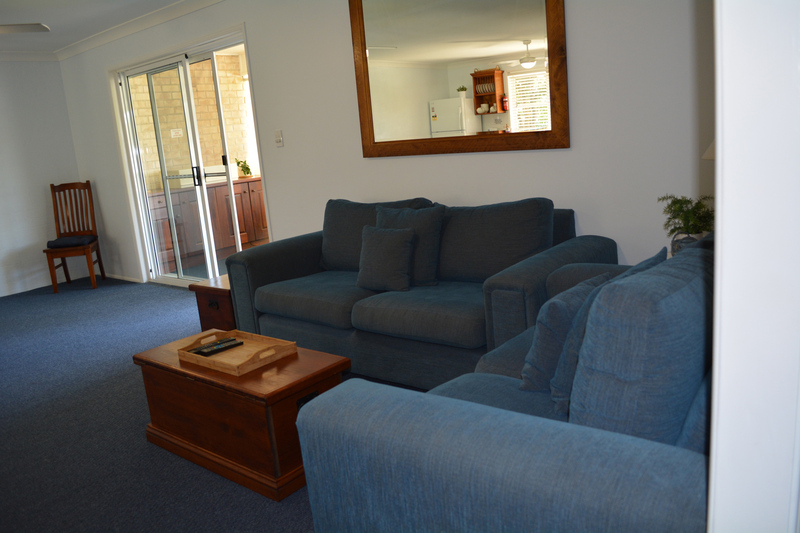 Large enclosed verandah with dining seating for 6 and a lounge which converts to a double bed. 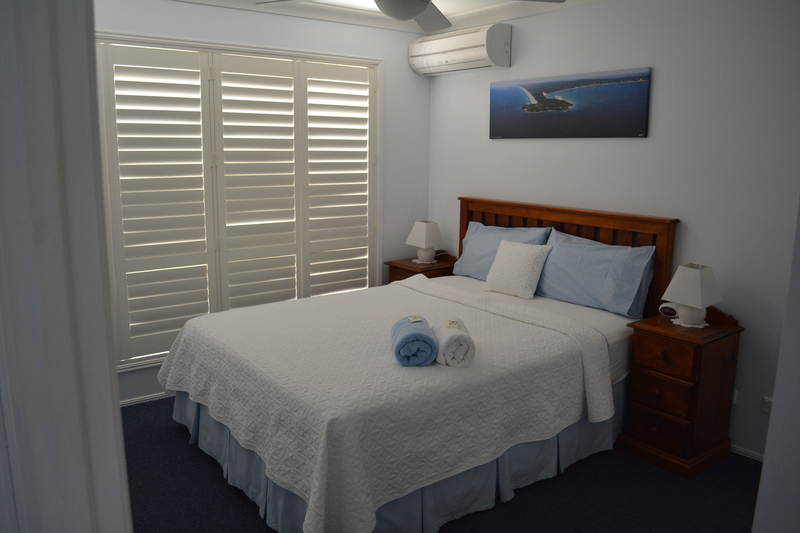 French doors open into the large bedroom which has a king size bed, lounge which converts to a double bed, kitchenette, fridge, microwave, cutlery, crockery etc, Tv and Dvd player and an ensuite with a garden view. 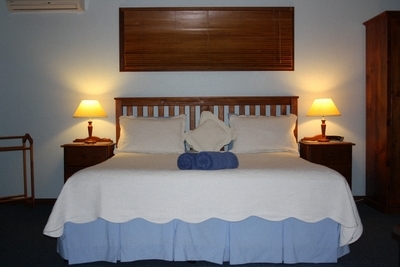 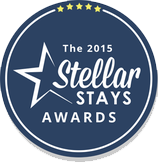 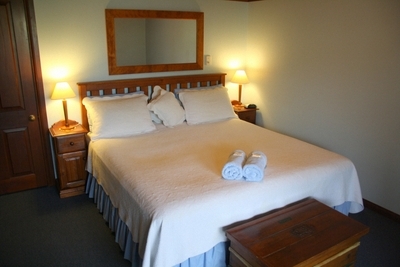 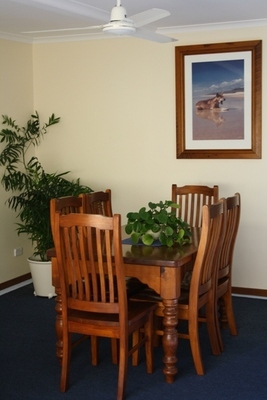 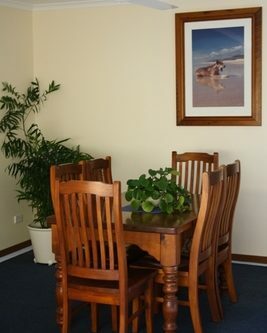 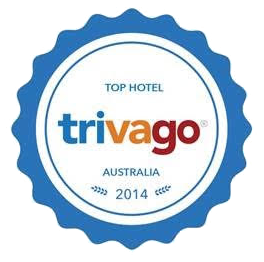 The room is air conditioned and all linen is supplied.